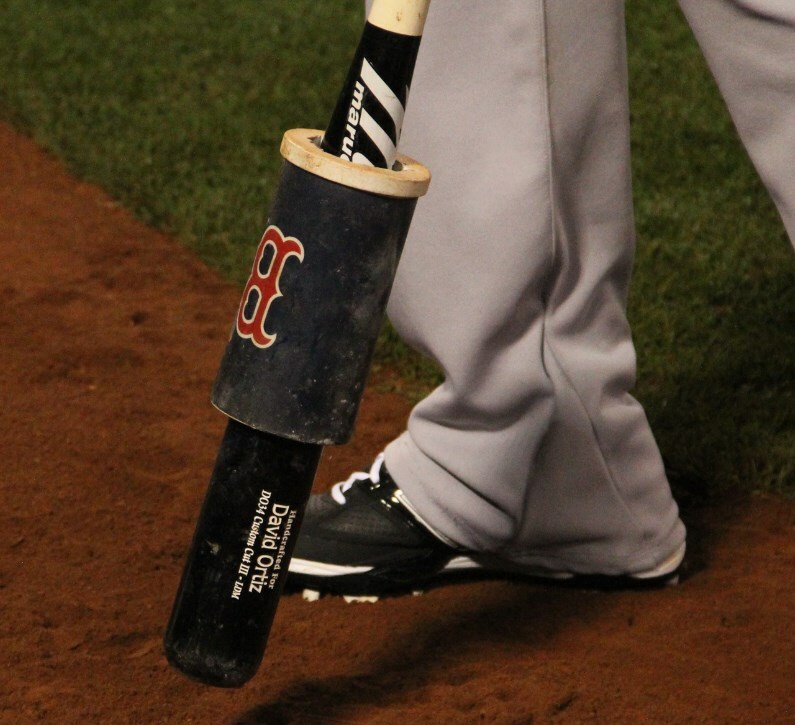 The bat that put Torii Hunter in the Fenway bullpen. 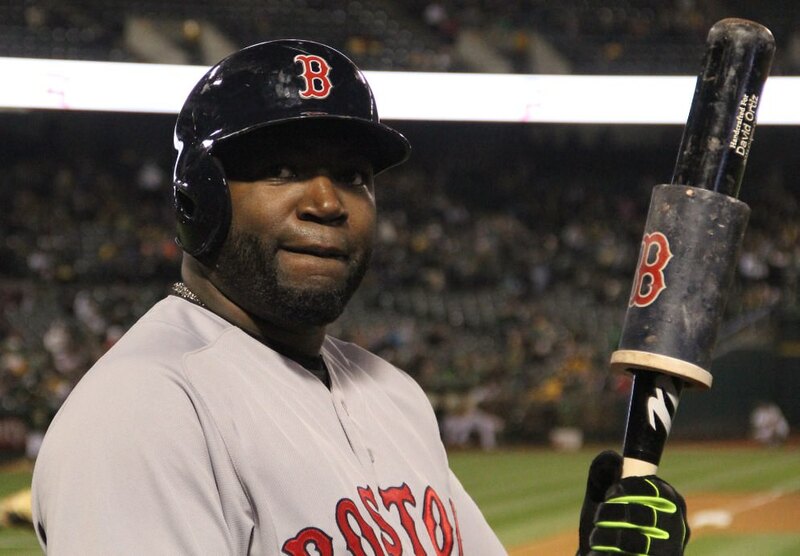 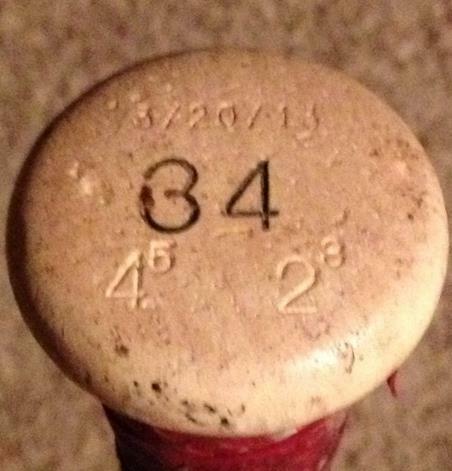 David Ortiz’s signature Marucci DO34 bat is a popular model that is available online in both Ash and Maple. 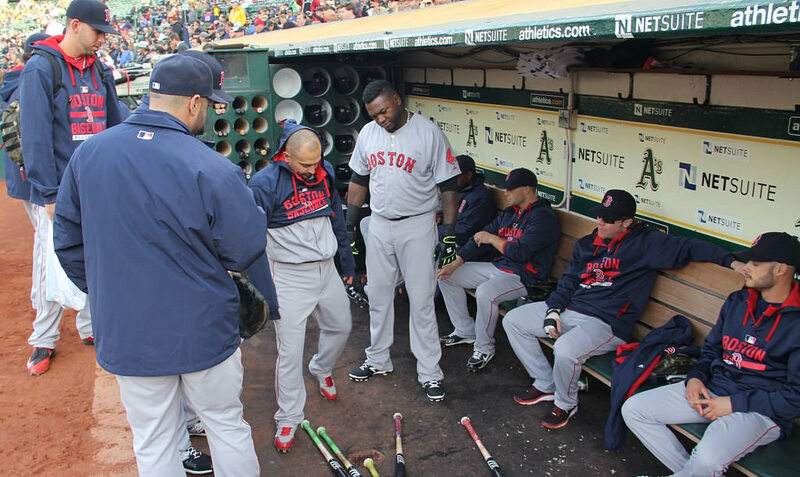 Categories: Gear, Bat, Boston Red Sox, Designated Hitter, David Ortiz.